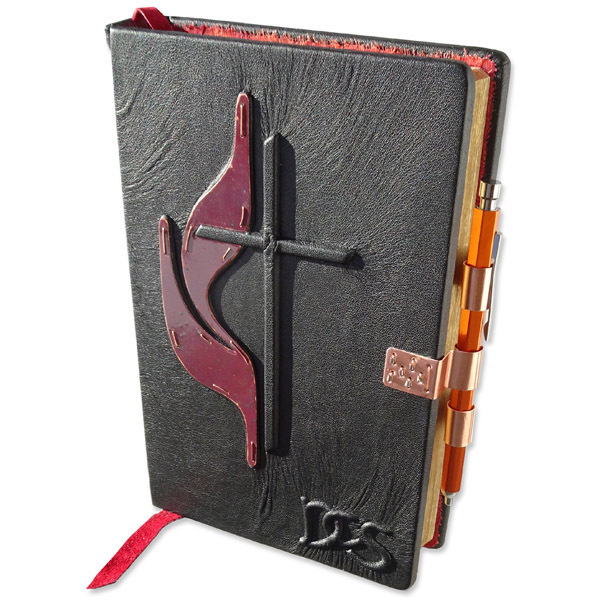 A copper Methodist Cross and Flame design is featured on this Custom Leather Bible. Vinegar and lemon juice were applied to the Flame until the copper became a deep red patina. 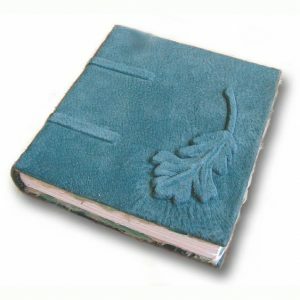 Linked Initials DCS are embossed under smooth black leather in the lower right corner. 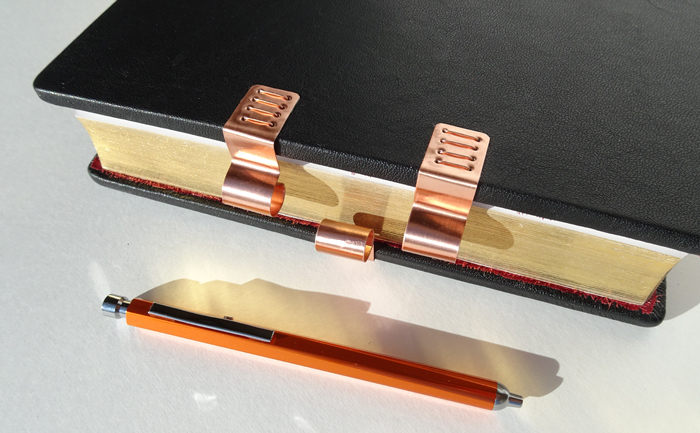 A copper pen holder has been handformed, sanded, and clear coated to hold a pen in place as a closure. 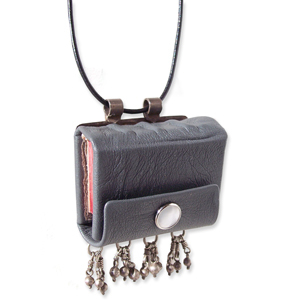 Silver beads accent the front cover bracket. 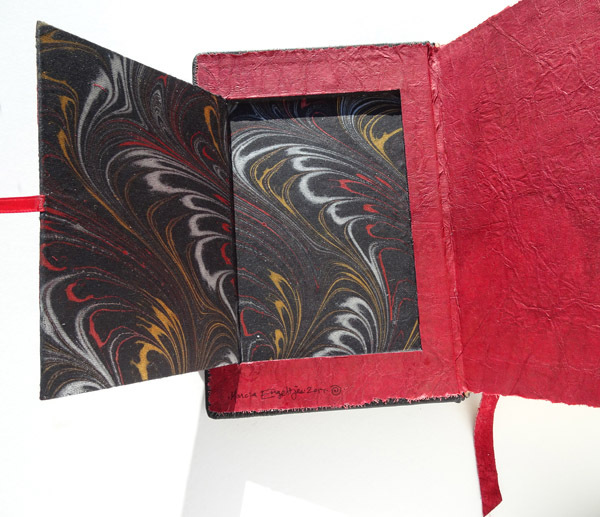 Inside each cover is a hidden compartment to hold a few 4 x 6 inch photos. Red handmade paper coversheets line the inner covers as endsheets while marbled paper lines the inside of the hidden photo compartments. Handstitched headbands have been sewn directly onto the spine ends, consisting of leather cords wrapped in red and black threads. 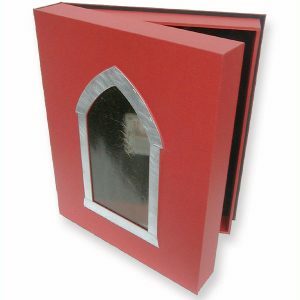 Two layers of 55 lb tensile strength fabric reinforce the hinges for heirloom quality. 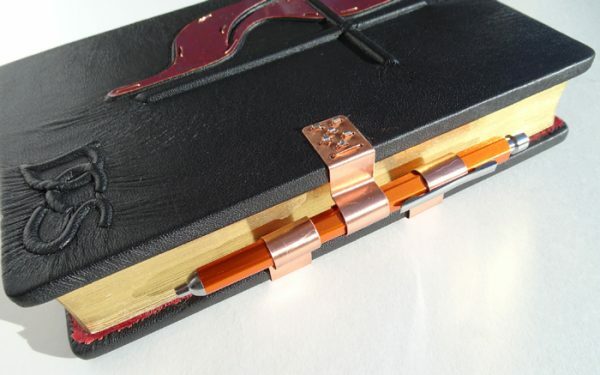 The Methodist Bible has 5 raised faux binding cords along the spine and a built-in leather bookmark. 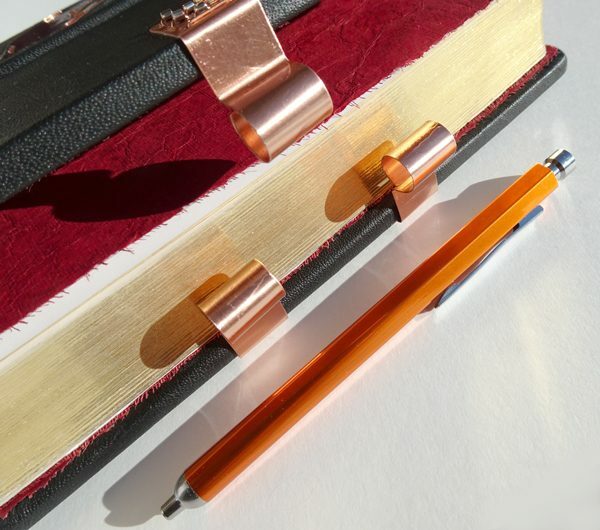 Please CONTACT me for Custom Bible inquiries.